​Welcome to S&H we have Two Great Companies to Serve Customers. 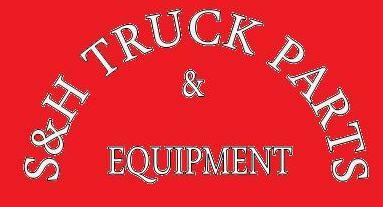 We have S&H Truck Parts & Equipment which is our Truck Parts and Truck Sales Division. Then We have S&H Towing & Recovery which is our Towing & Recovery Division; The Towing & Recovery Specialist to your Problems! We are Located in Mobile, Theodore, Grand Bay, and Opening Soon on the Mississippi Gulf Coast Area. 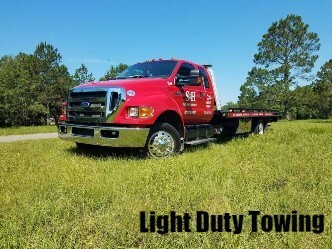 We are one of Mobile's Oldest Family Owned premiere company for Heavy Duty Truck Parts, Used Truck Sales, specialized transport, heavy duty towing, Light Duty Towing and everything in Between. With our continuously Expanding commercial towing fleet, S&H's guarantees you the right truck for your job, every single time. From exotic cars to high-end motor coaches, our nationally-certified towing and recovery operators will ensure you receive professional service 24-hours a day, 7 days a week. We are proud of our team; our professionally trained staff and the diversity of our equipment, means we have the ability to solve any situation that may arise. Over 50 years of towing, transport, and recovering vehicles and equipment from all kinds of situations across the country has made S&H the leader in solving breakdown, commercial towing, heavy hauling, and a vast array of other situations. We are experts in specialized transportation. Overweight, Oversized, and Overcomplicated? We can help! Our highly experienced and highly trained staff is capable of handling virtually any request. That is a big statement and we have the equipment to back it up. Our fleet of over 15 trucks including a 50 Ton Challenger Rotator unit and Other intricate recovery equipment. ​​No job is too difficult for us to handle. 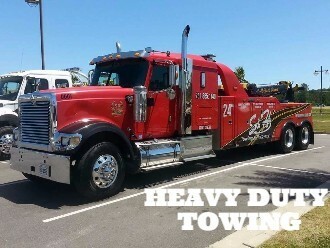 If you’re in need of a tow or you need a large piece of equipment hauled, count on the operators from S&H to tow your vehicle or any large equipment. We can help you in any situation, transporting your equipment; whether boat, car, or plane, S&H will be there to get you where you need to be. We are the smart choice. With economical pricing, 24-hour customer service, and state-of-the-art equipment, our experienced team has your needs covered. 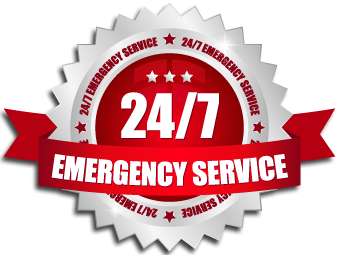 S&H is a trusted name for dependable transportation services throughout the Gulf Coast area. We are passionate about what we do and make sure we do so to the very best of our ability. We consistently undergo further training to ensure we are on top of all new industry techniques in towing service, transport, roadside assistance and much more. We treat our customers as an extension of our family-- how we would expect to be treated. You'll enjoy the quick and convenient process of having your vehicle or equipment towed, hauled, and pulled out of a messy situation by S&H ! S&H is capable and qualified to handle your assets with ease and care. Our company’s goal, every single time we are called for assistance, is to ensure that those who need help will get back on the road as quickly and safely as possible in Mobile and Baldwin counties. And with that, we make sure that we are well-equipped in all aspects of this trade.